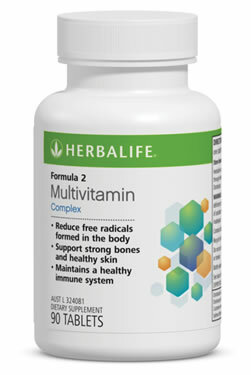 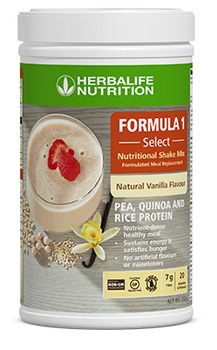 To maximise your health and fitness goals, begin with Formula 1 Nutritional Shake Mix and Multivitamin Complex. 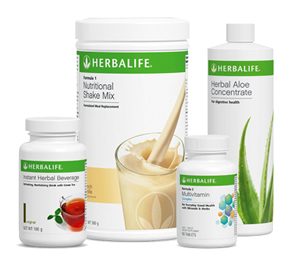 With these products at the core of your programme, you can add in other products that address your specific needs. 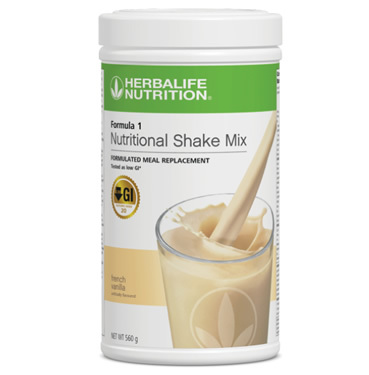 The Healthy Breakfast Pack is ideal for a healthy start to the day.